Competitive equestrian sport is truly high level performance. Those of us with a passion for this sport appreciate the stars of the show, who impress us with their style and skill in less than ninety seconds. As each horse and rider pair enters the arena in an attempt to illustrate perfection, whether that be a faultless round, a fabulous flow meeting each distance or a flawless execution of a difficult course, we are filled with emotion that ranges from fear of failure to the pure joy of a job well done. And whether it is ourselves, our family, our friends or our idols out there ‘on stage,’ we relish the opportunity to be a part of this unique relationship between equine and equestrian. 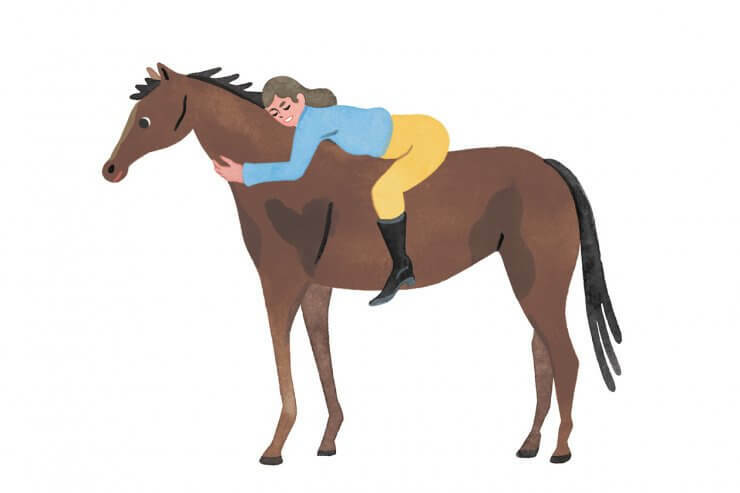 Horse & Style features this type of talent from around the world, in print and online. In doing so, we are reminded that, similar to movie stars, the stage for our equestrian athletes is created by the producers, the director, the cast and a host of other important roles that seamlessly come together at the horse show. For this reason, we felt compelled to expose the behind-the-stage stars of the horse show. Without their magnanimous efforts there would be no stage to showcase our equestrian stars. Thankfully there continues to be those select few who step up, way up, for the sport. 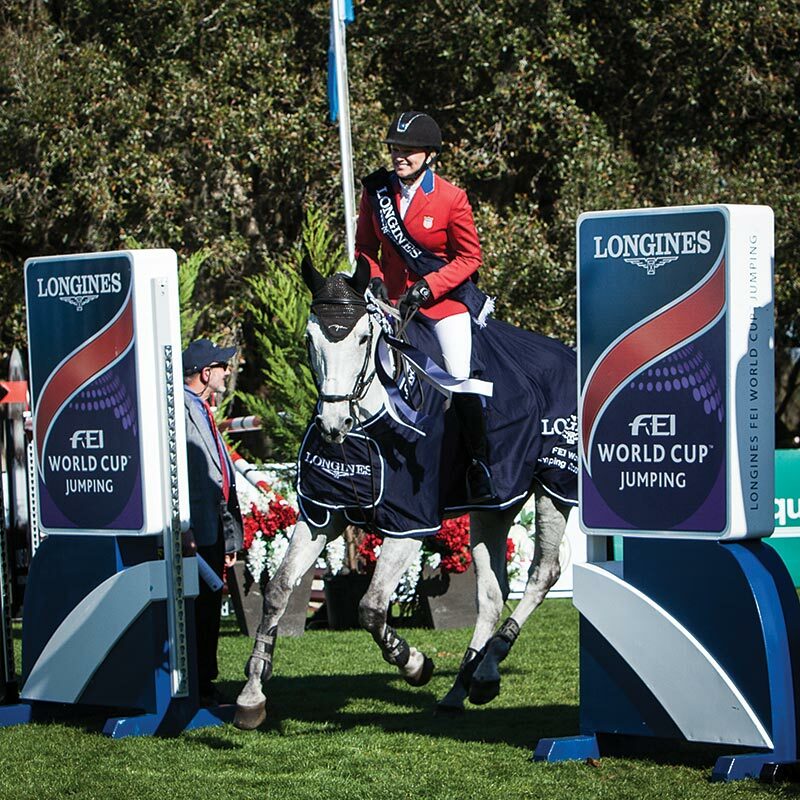 With a focus on the first year of the Longines FEI World Cup™ Jumping North American League, we took an exclusive look at the inaugural Wellington Masters, plus a peek at Valle de Bravo and Live Oak International, three of the 2016 events. When the winter equestrian capital of the world faced the prospect of losing an FEI World Cup™ Jumping qualifier, the Jacobs family of Deeridge Farms knew something had to be done. 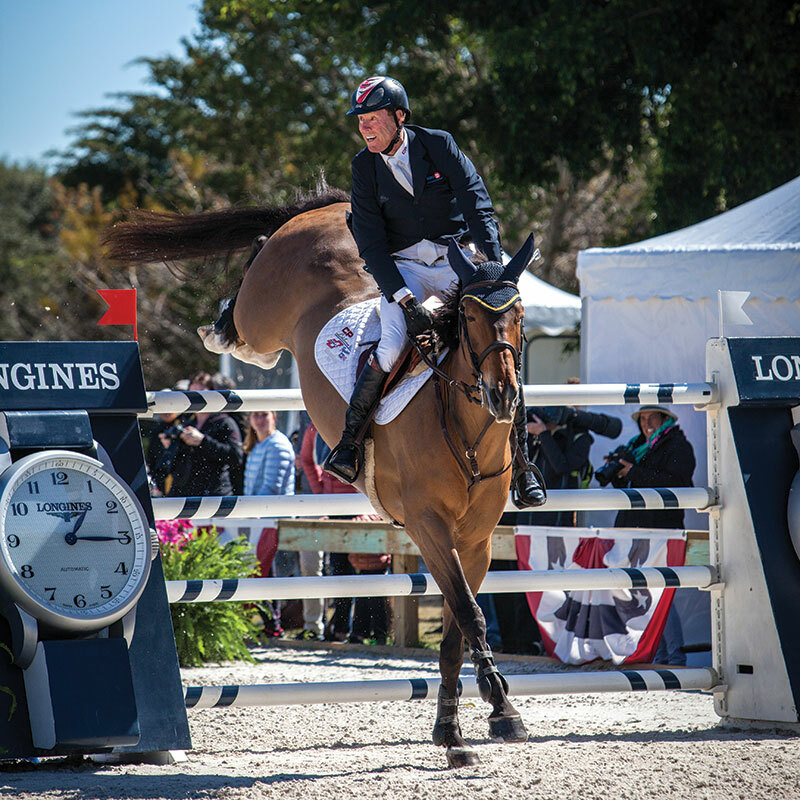 So after signing a three-year agreement with the FEI to host a Longines FEI World Cup™ Jumping event, the family forged ahead on transforming their private equestrian estate into a world-class host of the first North American League event in the area. No stone was left unturned (or could be found in any footing) assuring that competitors, owners, spectators, media, and guests experienced the absolute crème de la crème of equestrian sport during the inaugural Wellington Masters held on February 4–7, 2016. From riders to owners, spectators to crew, the Wellington Masters definitely delivered on all levels. With a daily lobster delight, delectable desserts and more mouth watering treats in the VIP tent, to bouncy houses on the Grand Prix field, to buffet spreads for the media, everyone at the Masters was an honored guest. With meticulous attention to detail, the pristine property looked perfect. Despite the rainy weather (more than six inches during the week), which the Jacobs noted as their greatest challenge, the event carried on seamlessly. When the rain was too much for the grass ring, they had the all-weather footing ring ready and the surface was flawless. The VIP and general admission seating was designed to face both arenas, so a change in the location of the competition action was not an issue. At the end of the weekend, all the talk around town was about the Wellington Masters ‘experience.’ From the spectacular grounds, to the large arena atmosphere, to the informative and enthusiastic commentary, it was an exclusive event where everyone could enjoy show jumping in its most impressive form. In the spirit of hosting special shows for the sake of top equestrian sport, we felt it was important to note more standouts south of the border. On January 20-24, 2016, Valle de Bravo opened the new year as the eleventh event of fourteen in the North American League season. The Pasquel family, who seek to bring world class show jumping to Mexico, are promoting the possibilities in their magnificent country. Having produced the first Valle de Bravo in 2002, Francisco Pasquel knows how to take an empty grass field and make a beautiful horse show. Raising the bar by adding the Longines FEI element, Francisco and his small but mighty staff did a fantastic job of making all feel welcome in an intimate setting. In a country where there wasn’t a single FEI-sanctioned event three years ago, the Valle de Bravo CSI4* is not alone in a list of distinguished events in the southern part of this continent. Also coming this year are a CSI3* and CSI4* in Balvanera in March, the first CSI5* Global Champions Tour Mexico City, and a CSIO4* in Xalapa, both in April. There is a loyal group of organizers who put sport first in Mexico, just as the Jacobs did in Wellington. 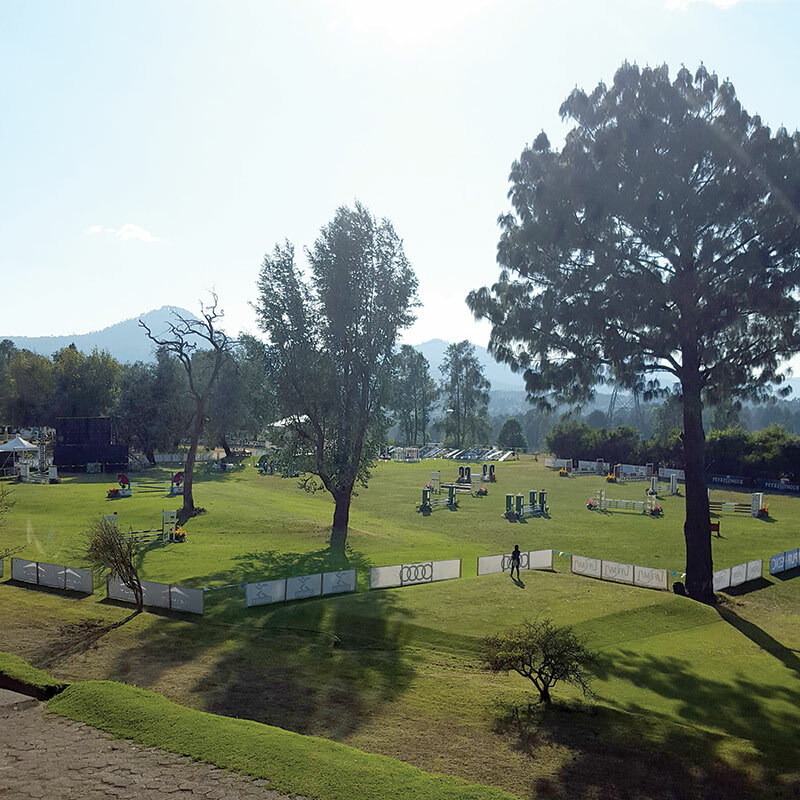 The Coapexpan Equestrian Club in Xalapa, owned by the Chedraui family, is touted to have one of the best grass fields in the world and will host a Furusiyya FEI Nations Cup™ for the third year in a row. This is the beginning of new horizons in Mexico, as Francisco Pasquel is in the planning stages of building a brand new permanent equestrian facility in Valle de Bravo. 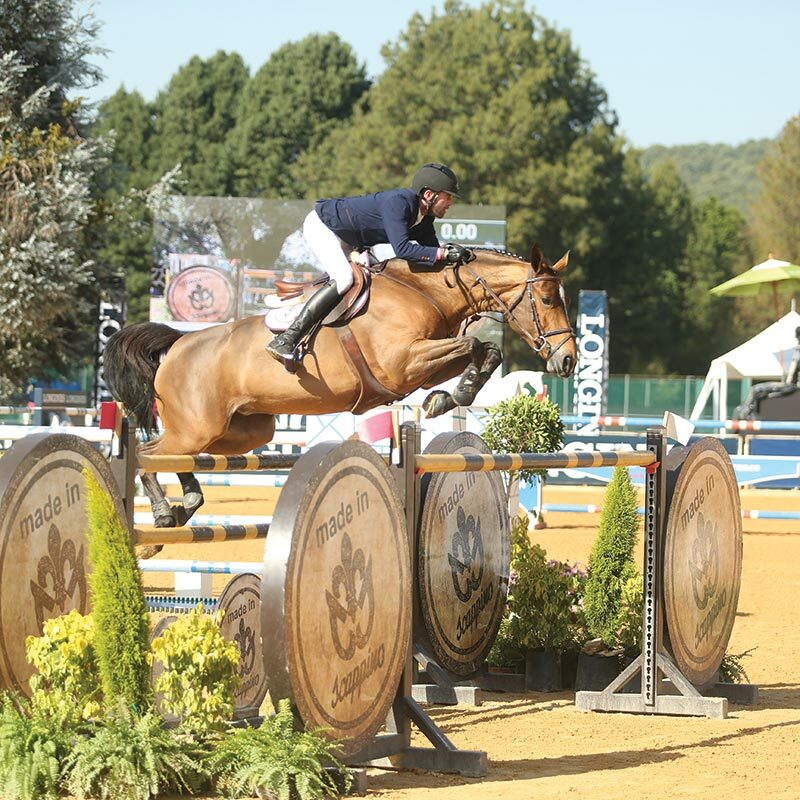 Also with a goal of being part of a prestigious show jumping league on this continent, Chester Weber and Juliet Weber Reid present the Live Oak International. They also stepped up in 2016 to produce the final Longines FEI World Cup™ Jumping qualifying event this season. 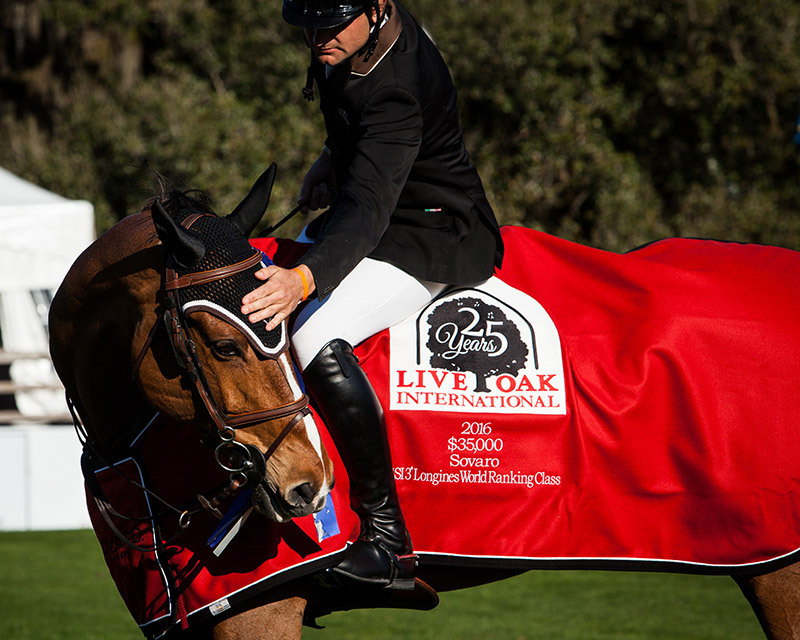 Among the ancient oak trees and green grass fields, the setting was superb in Ocala at the Live Oak International on February 25-28, 2016. Taking the opportunity to speak with the man behind the scene, Horse & Style sat down with Chester Weber about his perspective. 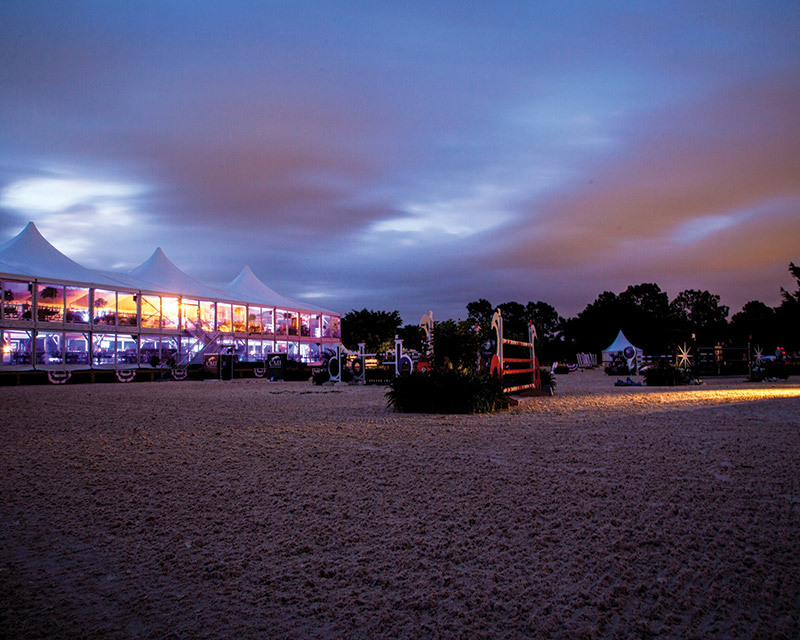 The event is truly designed for everyone to come and witness great equestrian sport, and the volunteers play a strong supporting role in bringing the Live Oak International to life. An essential part of creating this stage for the stars to shine is the audience, and the enthusiasm of the crowd among both horse and non-horse people at this event was electric. 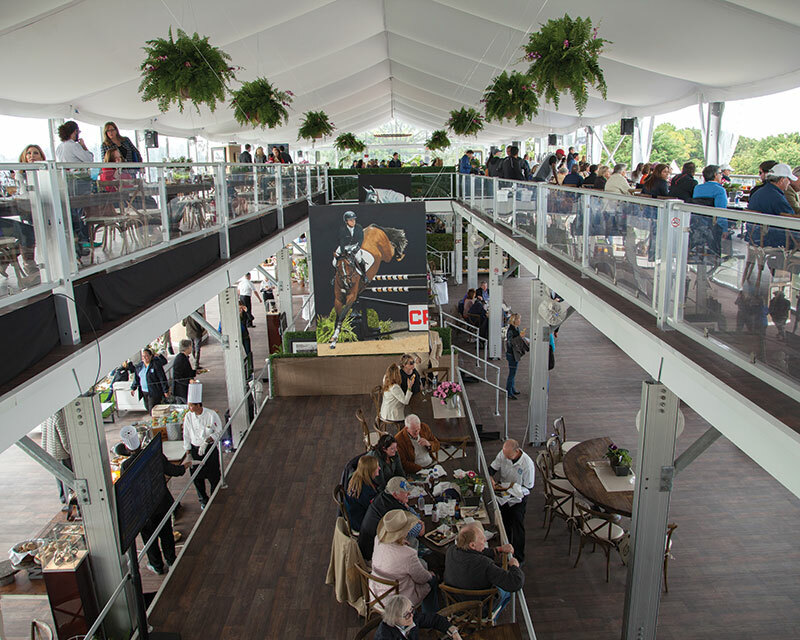 All of the aforementioned event organizers created, planned, invested, developed and produced a unique and sought after stage for equestrian stars. Bringing together all the elements for optimal high performance takes a village. Those who take on the myriad responsibilities certainly deserve a round of applause, a standing ovation actually. We extend our gratitude to the Jacobs, Pasquels and the Webers, even if they prefer the applause be for the human and equine stars of the show. Read Horse & Style’s full Mar/Apr ’16 issue online here.